Mitel 5200/5300 Compatible Handset. Fits 5304, 5312, 5320, 5320e, 5324, 5330, 5330e, 5340, 5340e, and 5360 by ineedITparts.com at Pear Farm. MPN: INPH27. Hurry! Limited time offer. Offer valid only while supplies last. 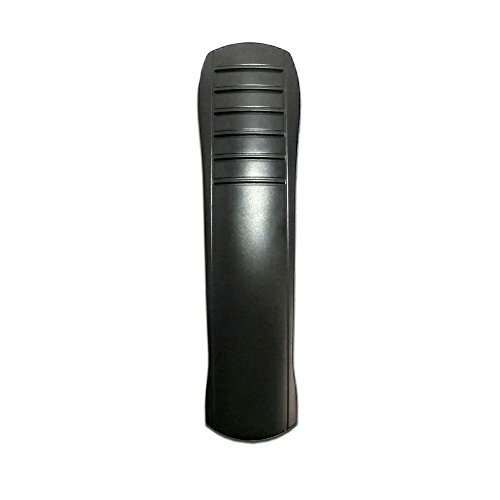 Replacement Handset for Mitel 5300 Series Phones. Our handsets are tested to ensure that they consistently meet original Mitel Style specifications. If you have any questions about this product by ineedITparts.com, contact us by completing and submitting the form below. If you are looking for a specif part number, please include it with your message.